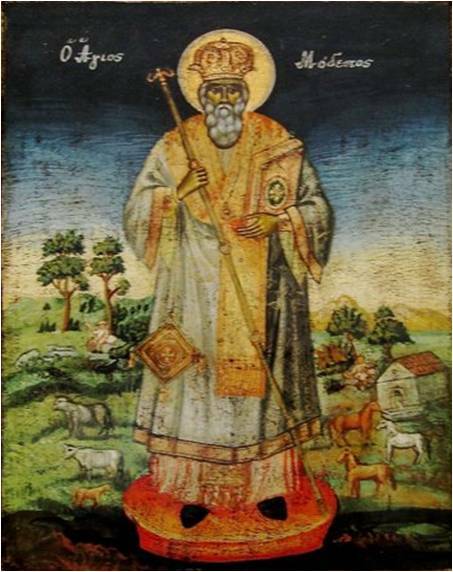 Saint Modestus ~ Orthodox Patron Saint of the Animals and Saint Francis ~ Catholic Patron Saint of the Animals. Today, services and special events are planned on locations all over the globe in celebration of all God's creatures. Families gather together and bring their dogs, cats, turtles, lizards, goats, chickens, just about any pet you can think of... to be blessed. As stewards of God's creation we are called to care for, nurture and bless each other, our environment and the animal kingdom. When Jesus, the Creator of all, was baptized in the Jordan, the waters of the whole world were empowered by His grace. 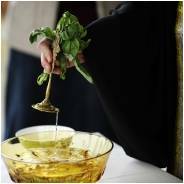 With this holy water, we bless our pets for the service they offer us - for their gifts of friendship, companionship and protection. 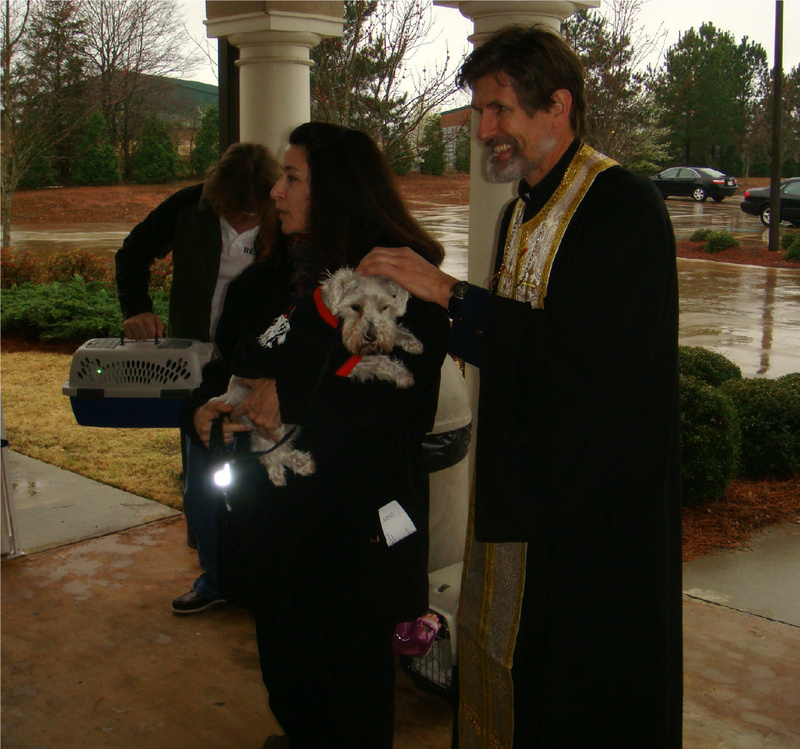 Blessing of the Animals Ceremony: The event began by blessing the water, an invocation of the Holy Spirit upon God’s creation. There was the reading of the special prayer of St Modestus, and then each pet was blessed with the holy water by the Priest. 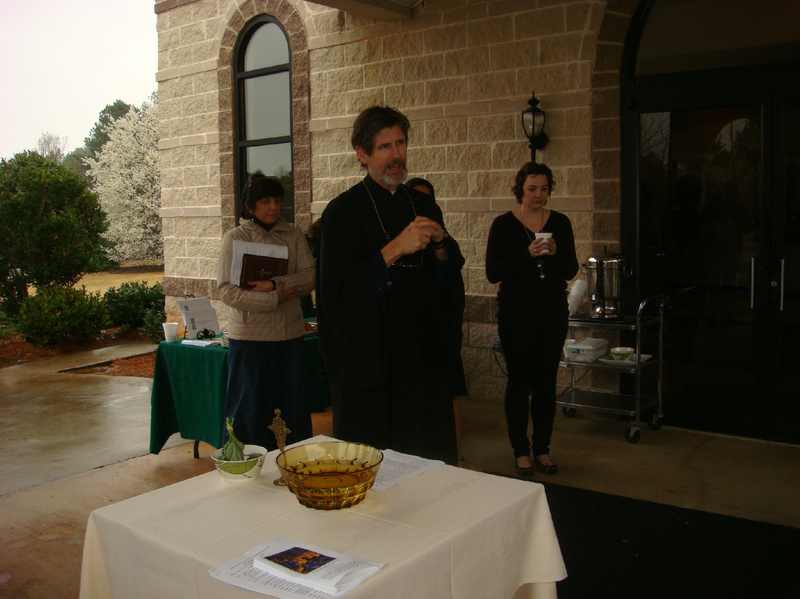 Just before the event Father Salzman pointed out that Jesus came not only to save us, but also to renew all of creation. The Lord blesses everything He made. Yes Lord, look down from Your holy swelling place and bless all these animals, as you blessed the flock of Abraham, Isaac and Jacob, and of all Your faithful servants. Multiply them, grant them health, strength and productivity; render them robust and successful in the various services which they render so that their owners, having derived abundant benefits from them, may engage in all good works which are pleasing to You, and may glorify on earth Your Holy Name, of the Father and of the Son and of the Holy Spirit. Amen. God Our Heavenly Father, You created the world to serve humanity's needs and to lead them to You. By our own fault we have lost the beautiful relationship which we once had with all your creation. 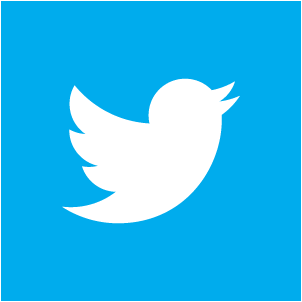 Help us to see that by restoring our relationship with You, we will also restore it with all Your creation. Give us the grace to see all animals as gifts from You and to treat them with respect for they are Your creation. We pray for all animals who are suffering as a result of our neglect. 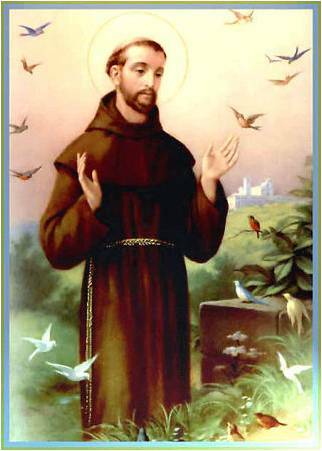 May the order You originally established be once again restored to the whole world through the intercession of the Glorious Virgin Mary, the prayers of Saint Francis and the merits of Your Son, Our Lord Jesus Christ Who lives and reigns with You now and forever. Amen. The bond between someone and their pet(s) is like no other relationship and having an opportunity to take your pet to church for a animal blessing ceremony is very special. 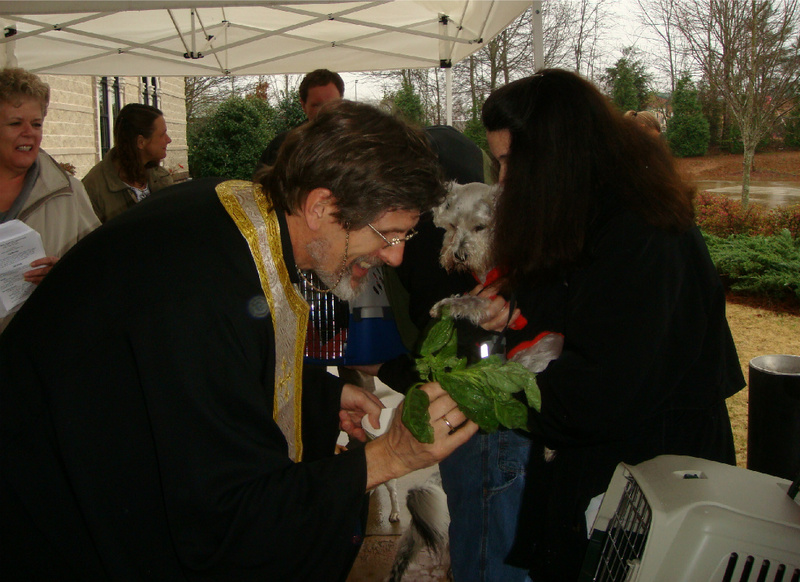 If you get a chance to attend a blessing of the animals I'm sure you will enjoy it as much as I did. It is a wonderful family event. 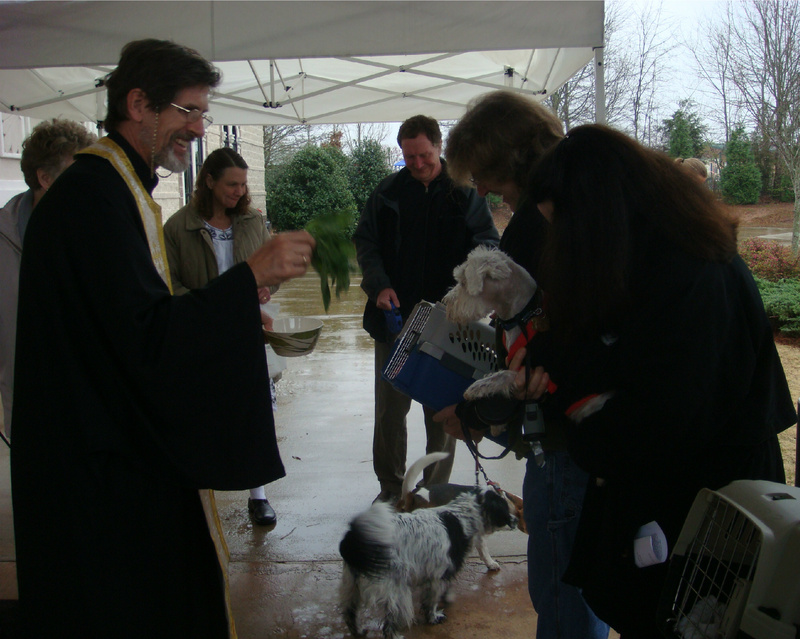 Find Pet Blessing Ceremonies for the Feast of St. Francis of Assisi, held on or near October 4th in your area. "Knowledge Share"... 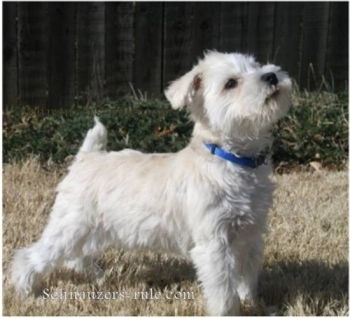 If you found this page on Animal Blessings helpful and informative, please share it with your dog-loving friends by clicking on one of the share links (like facebook, twitter, and google +1) located at the top right or bottom of this page. 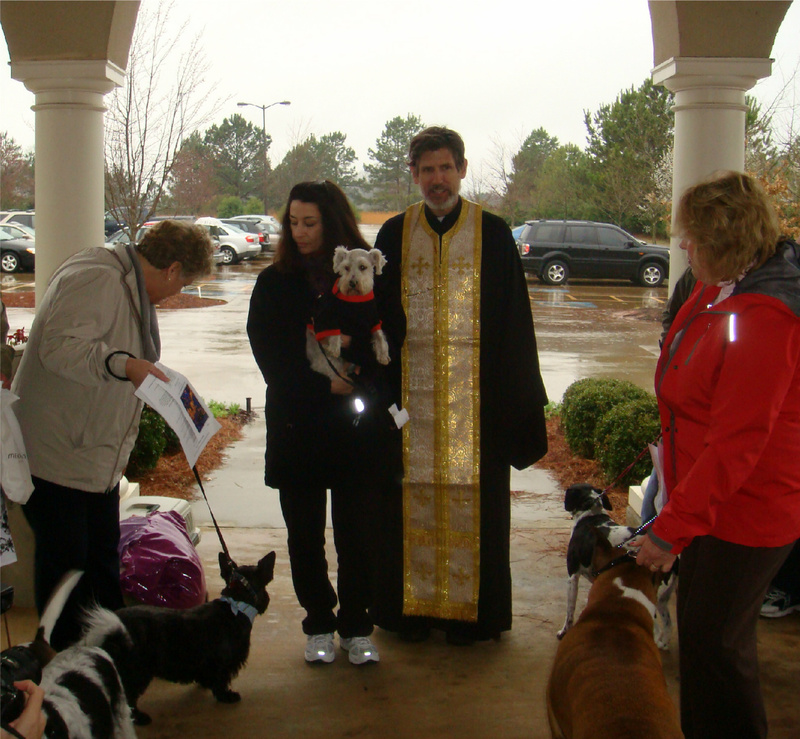 Have you been to a Pet Blessing Service?